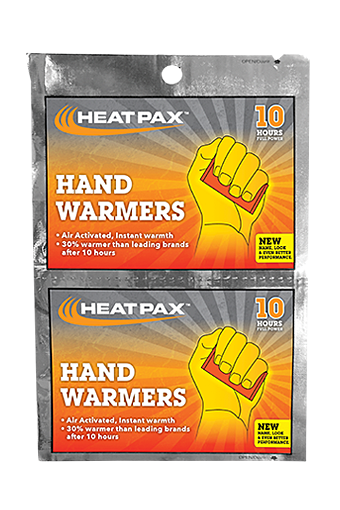 Heat PAX Warmers are really simple to use. Just tear them open and expose to the air. They heat up at a decent pace and will warm up within 10 min. or so These are non-toxic and environmentally safe as you can easily dispose of them like normal trash. After a very long hiatus, ISG is back to tweeting on the Twitter. If it's good enough for the POTUS, I guess it's good enough for us :-) Be sure to follow us @ISG123 Get new product updates, sales coupons and more.